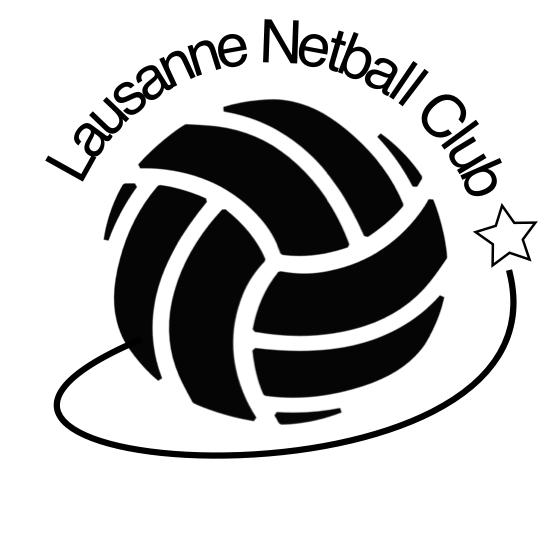 We practice on Wednesdays from 7.30pm till 9pm – inside in winter, outside in summer. At the International School of Lausanne, Chemin de la Grangette 2, 1052 Le Mont-sur-Lausanne. The Transport Lausannois bus number 22 runs every 10 minutes or so from Flon – the ISL is just behind the terminus of bus 22 “Clochatte”. The gym is the building nearest the bus stop. Please use the Google tools in the map above to find the best directions. Attention, if you use a GPS please put in “Clochatte 14” in Lausanne or you will be guided the wrong way.